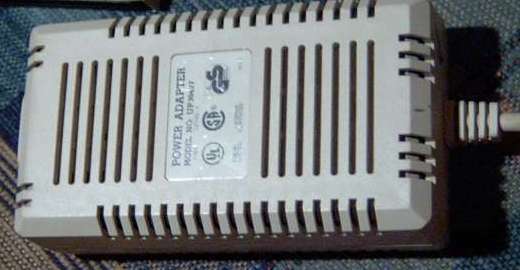 A Hard Drive unit which connects to the side expansion slot of the A500 and contains both an IDE controller and SCSI controller. 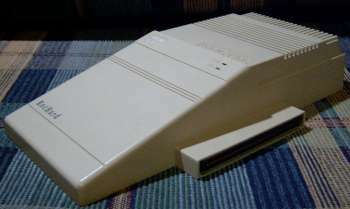 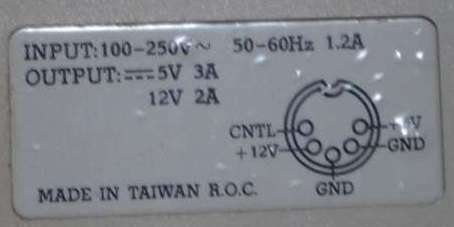 Early versions of this unit may have contained IDE only, however this has not been confirmed. 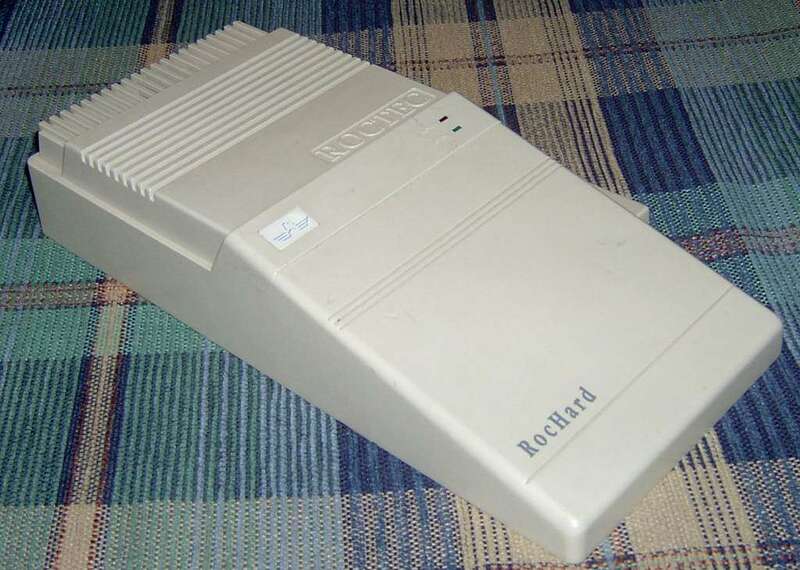 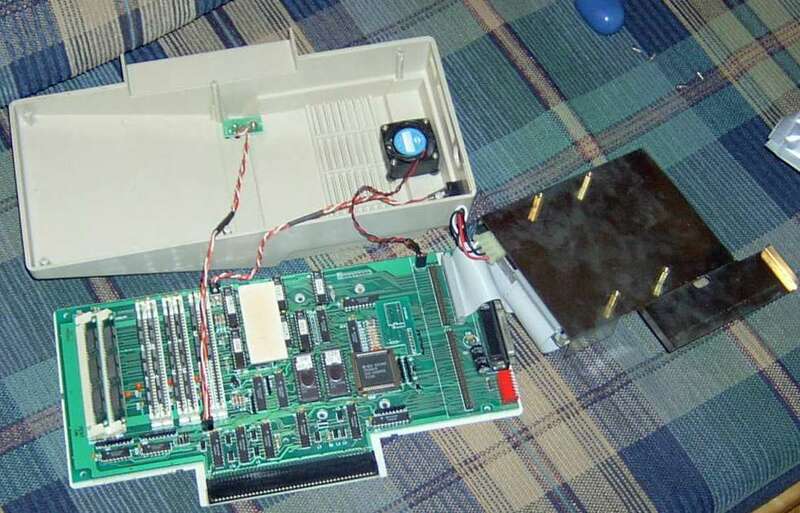 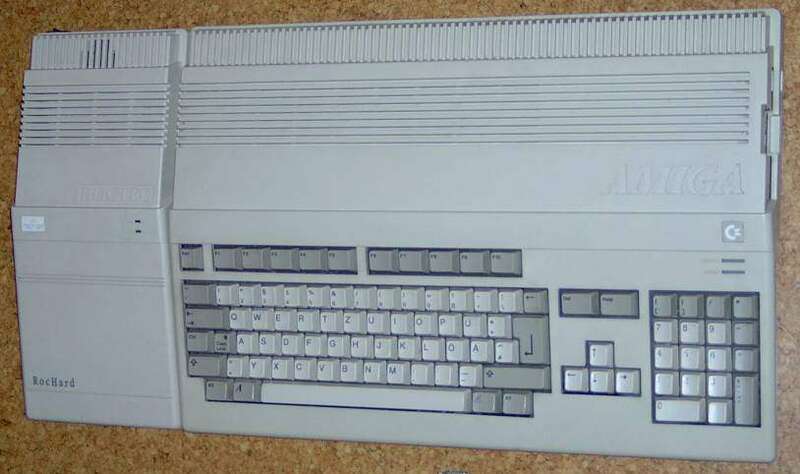 The unit has an internal 40pin IDE connector, an internal 50pin SCSI connector and an external DB25 SCSI connector as well as a power switch and DIP switches for setting the SCSI ID. 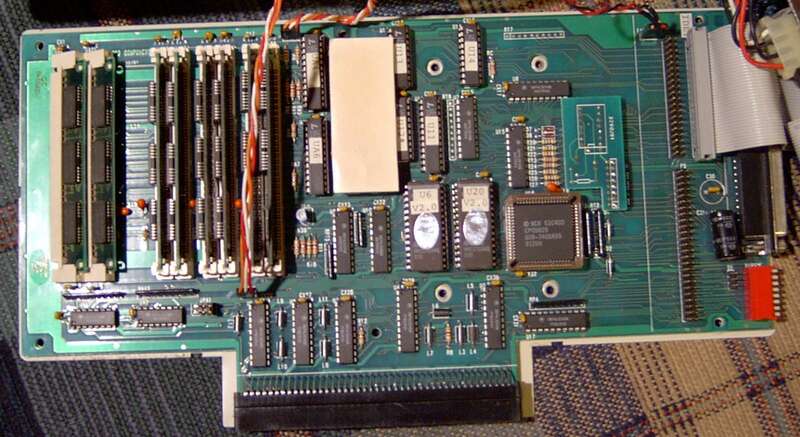 Up to 8MB of additional RAM can be added in the form of 1MB 30pin SIMMs.